Be the hero the world needs! Wisk away to a land filled with wonder and danger. As a new adventurer, you must learn about all the dangers that face you while traversing enchanted forests, majestic bluffs, and more! 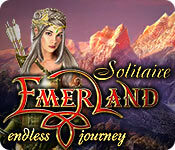 Emerland Solitaire: Endless Journey is rated 4.2 out of 5 by 47. 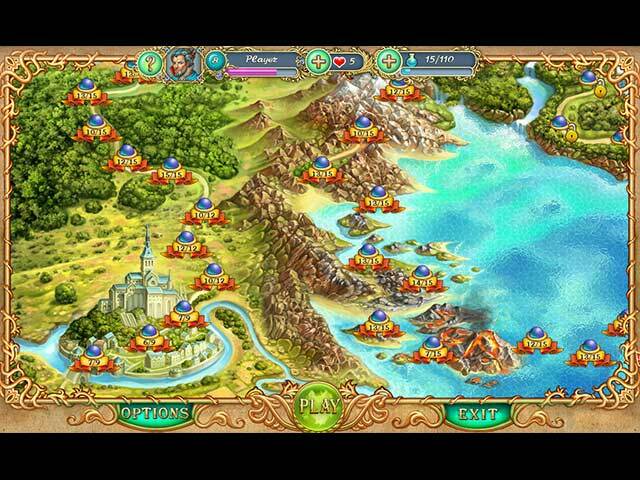 Rated 5 out of 5 by crhaze from Solitaire Emerald Awesome....bignners all the way to expert. Rated 5 out of 5 by afarrell from a very good free game I have been playing this free game for a number of months. Every time I took a break I would play a level or 2. What made this game a joy to play was the scenes and storyline were so well done. The difficulty of the game was a level that was challenging as well as easy. I even managed to reach over stage 40 or 50, Until yesterday. I clicked on to play and instead of playing at the level I left it at I was back to playing level 1. So players beware! If it happened to me it could happen to you. I do hope Big Fish fix this problem before it happens to anyone else. 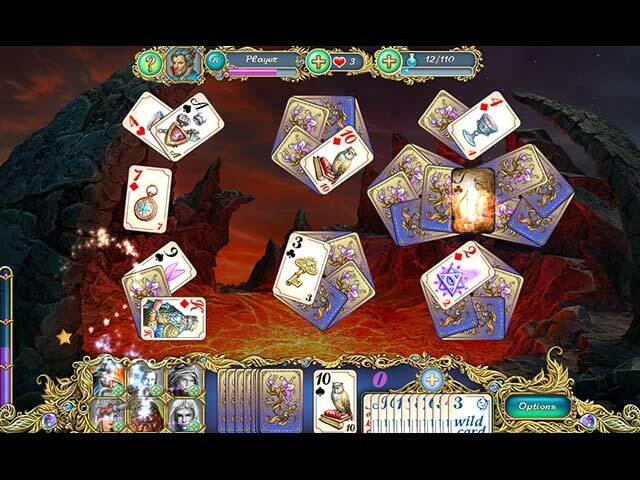 Rated 5 out of 5 by MarionSm from Come back for more Once you run out of hearts you can wait for about 45 mins then go back and play again as the hearts regenerate - no need to purchase new ones! I play this game several times a day and never get fed up with it. Rated 5 out of 5 by LosAngeHell from My Addictive Game I love it and wait until the 5 stars accumulate to continue playing free. Rated 5 out of 5 by Abdys from Good game Good game !!!!!!!!!!!!!!!!!!!! 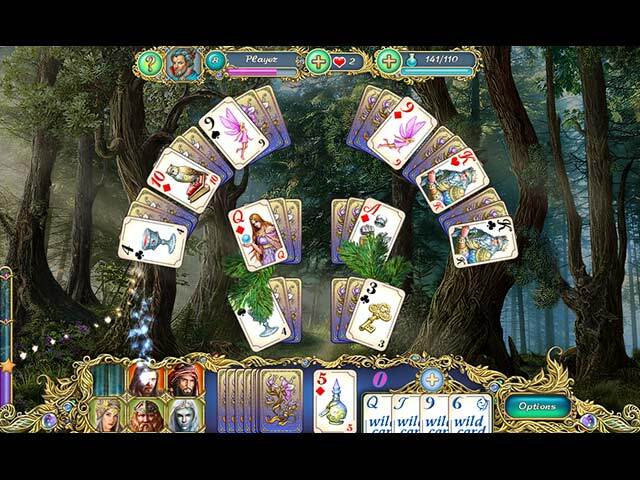 Rated 5 out of 5 by darkkdawn from Emberland Solitaire The Endless Journey What a lovely and fun game! The great graphics are a pleasure to behold. The music is soothing.My only gripe is the way you just get started and when your five stars which are your lives are used up you either have to quit or spend money to get more lives. I hope a new version of this game is in the works for this game is awesome! Rated 5 out of 5 by delivered from enjoy i really enjoy playing salitaire but this one makes me want to play over and over and over. ive played for free but now i would like to buy. Discover a land of wonder and danger! Be the hero the world needs!